James Mercer and Danger Mouse, t.k.a. 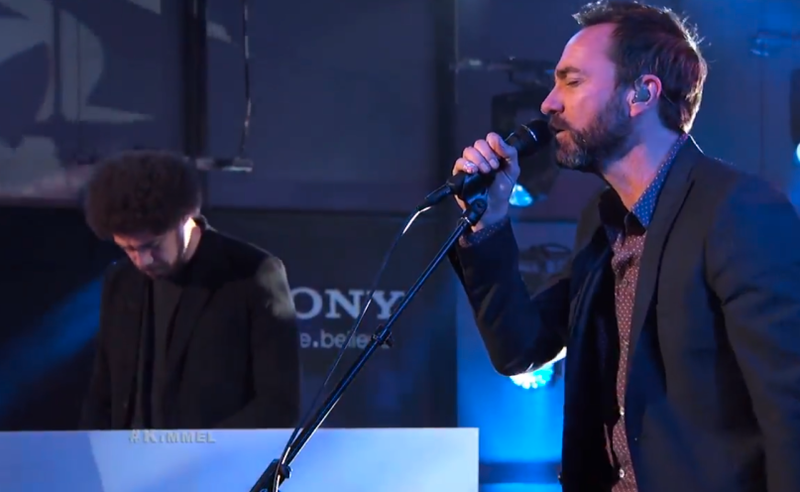 Broken Bells, delivered their first public performance in support of After the on Jimmy Kimmel Live! last night. They served up renditions of “Holding On For Life” and “After the Disco”, and you can watch the replay below.